Established as a central research hub to bring together existing criminological and methodological expertise at the University of Surrey, the Surrey Crime Research Lab applies innovative research methods to the study of crime and crime control. With a core mission to provide empirically robust and policy relevant research findings, SCRL has conducted research on a range of criminal justice topics including areas of policing, prison studies, hate crime and technology crimes. 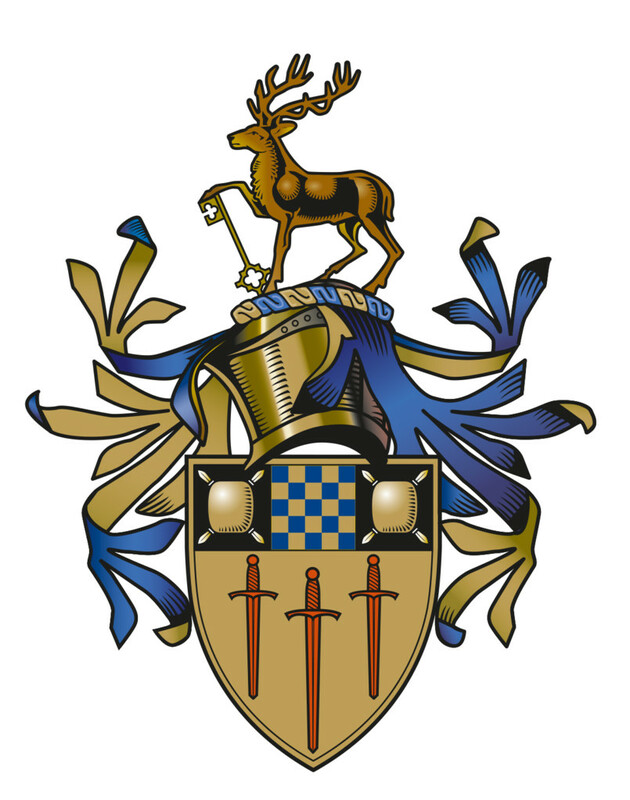 The Surrey Crime Research Lab was established in 2010 to bring together a number of researchers working in areas of crime and justice at the University of Surrey. It has quickly built an outstanding reputation for producing robust, theoretically sophisticated, and policy relevant research on all aspects of the criminal justice system, as well as in emerging areas including cybercrime, hate crime, and criminal networks. Collectively, we have produced 82 journal articles (in journals including Criminology, the British Journal of Criminology, Science, Justice Quarterly, and Punishment and Society), 10 books, and more than 30 book chapters and reports since our establishment in 2010. We operate as a distinctive and independent research unit in the Department of Sociology, with research in Criminology explicitly commended in the 2014 REF report, and more than 75% of our publications rated as world leading or internationally significant. Our research is also regularly supported by external funding from sources, totalling more than £4 million since 2010. Our reputation in research is also mirrored in our teaching, where we have made a commitment to a research-led teaching approach which is paying dividends in student satisfaction and league table positions. A number of core strands of our research have been at the forefront of UK criminological thinking. Close links with Surrey Police (and other police services) contributed to the development of reassurance policing throughout the 1990s and early 2000s and established the signal crimes perspective, having major impacts on how policing is conducted in the UK. We have also identified the important role of police volunteers in the modern force (Bullock, 2015), and the impact of police trauma and workplace injuries (Bullock and Garland, 2017; Bullock et al, 2017). Work with the Ministry of Justice, Her Majesties Inspectorate of Prisons, and the Prison Service has helped us transform understandings of the impact of prison context (Brunton-Smith and McCarthy, 2016), the effectiveness of prison-based interventions (Brunton-Smith and Hopkins, 2014, Bullock, Bunce & McCarthy, 2018) and the dynamics of prisoner-family relations (McCarthy and Adams, 2017, 2018). And with collaborators from the University of Leicester we recently completed the largest study of hate crime victimization, providing valuable new insights into less recognized victim communities including those with disabilities and transsexuals (Garland et al., 2015). We are also pioneering the study of cybercrime, recently providing the first in-depth assessment of the profits of online crime (McGuire, 2018). Work from the Lab has also highlighted the environmental implications of a high crime society, producing the first estimates of the carbon costs of criminal activity (Skudder et al., 2017). Our research also extends to the use of computer simulation techniques which have been applied in areas such as the dynamics of organized extortion rackets (Elsenbroich and Badham, 2016). Previous research undertaken by members of the Crime Research Lab includes studies of criminal careers; criminal investigation, including the investigation of murder, and the conduct of major incident inquiries; role conflict in probation officers; the training of probation officers; joint police/social work investigation of child sexual abuse; rural racism; football hooliganism; and the collaborative networks of different criminal justice agencies tackling low-level disorder.